Sometimes you go somewhere or you meet someone or something happens that makes you think, this is exactly where I'm supposed to be (or who I'm supposed to meet, or what was supposed to happen). Sometimes all of that happens at the same time. Maybe you're thinking, okay but what are you talking about? I read the title of this post, aren't you just going to recap your trip to Italy with your friends? I can do that, if you'd like. But this trip turned out to be more than just going to the Colosseum 14 times (that's not even MUCH of an exaggeration; it was at least 7), or eating 5 scoops of gelato in 2 hours, or getting fast food lasagna (yeah, that's a thing), or having a different unofficial tour guide for each day (I was even one of them - how do you like me now, Goolsby). I guess maybe I'll get to that. 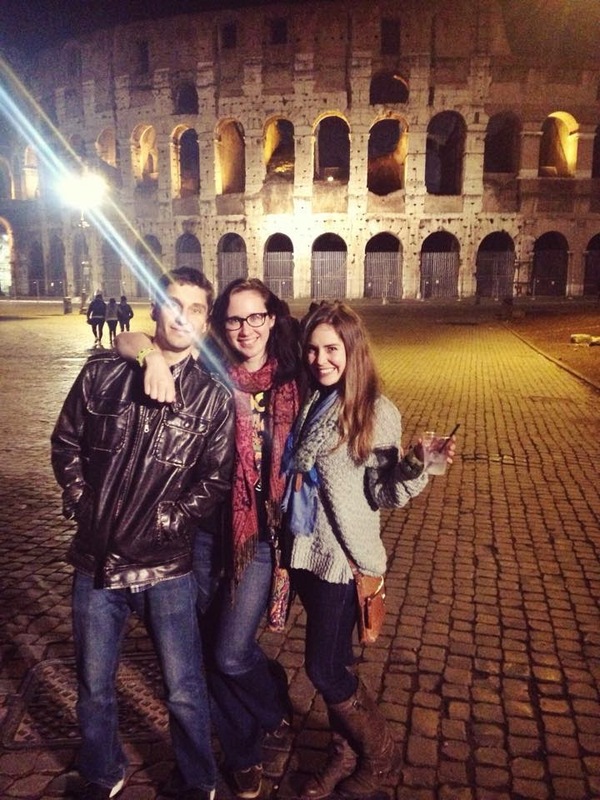 I went to Italy with two of my favorite PCVs. Was it part of my plan? No. When it came up in conversation, did I even think the invitation was serious? No. When it turned out to be serious, did I immediately think, wow this is the greatest idea you've ever had? No. Was it the greatest idea? Absolutely. I feel myself getting into soul-searching territory again, sorry. I'll get back to the narrative. We spent the first night in Rome, which ended up with us crashing a girl's 21st birthday party bus. Yeah, you read that right. Bartender on the bus, lots of woo girls, strobe lights, spring breakers (way to make us feel old, guys, because guess what, we aren't) and a few stops at different places in the city. That brought us to our first Colosseum stop, which was pretty much the main reason the party bus was worth going on. It was awesome to see at night. The night day we took a train to Naples. We spent two days there, walking around, taking Giovanni's suggestions, visiting churches, wandering around underground (maybe wandering is misleading.. There was a tour guide), drinking coffee and eating gelato and pizza, reading on the terrace of our third floor hostel, getting slightly lost, visiting the beautiful sea, making our own dinner (with lettuce! LETTUCE), and relaxing at night with about 18 decks of cards (none of which had the necessary 52) and our journals. We returned to Rome on Saturday and met some friends one of us knew from studying abroad. They took us around to different places and knew all about them, which was great! They unknowingly brought us to places on our list that we would not have been able to find on our own but that we were quite glad to get to see, and places that weren't on our list that were cool! They were very sweet and it was nice to meet them. We went back to the hostel and met our roommate, a sweetheart from Argentina who was our age and on his first trip out of the country. We went out for a drink with him and got to know him a little bit, and then he returned to the room and we stayed out a little later at the hostel bar, where we met some other cool people. That's when we got to cross "dancing" off our list, among other things. We went to the Pantheon the next day, and spent a great deal of time trying to figure out how to properly describe it, knowing the perfect word existed, but not finding it. Putting that thought on hold, we met up with some of the people from the night before who gave us another tour, also great. Everyone you meet knows different things. That's super simple; somebody knows one fact about the Colosseum (yeah, we're at trip #3 now I think) and another person knows another one.. 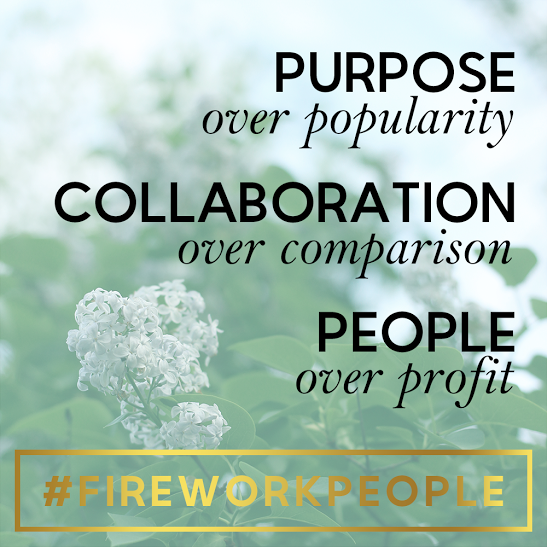 But on a larger scale, doesn't everybody you meet have something new to teach you? That must be some quote that already exists. (If you read my blogs for my constant eloquence, you may as well quit now.) Later the three of us met up with our roommate again, and taught him very important things, like the word "cumbersome" and how to play beer pong. Monday we had a great day with our roommate, despite the rain. We went to Vatican City, but rain + super long lines meant we didn't end up going in. Instead we wandered around to other places (the Pantheon again, a gelato place with 150+ flavors, etc.). During the afternoon, the girls had journal time while the boys napped, and we met up again to have Mexican and walk around the city at night. We visited St. Peter's again without crowds and with all the lights on, and it was beautiful. We got a tip from one of the study abroad friends that the Colosseum was lit up with green for St. Patrick's Day, so we went there again, and that was amazing, too. It was one of the best nights (well, one of the best full days, really) that I've had in a really long time. That word we were trying to describe the Pantheon with? Our roommate, not knowing that we were trying to do so, independently tried to explain it in Spanish, and came up with exactly the word we needed. We decided that it's better in Spanish, so now we all use the word imponente. If that's not fate, I don't know what is. How could we possibly be all looking for the same thing, and then meet each other and help each other find it? Again, that's simple, just one word.. But think about that concept being even more than that. On our last full day, our roommate had left and the three of us spent the day solo. I did things I had skipped so far on this trip and my last trip to Rome (Audrey's Mouth of Truth, to be specific), and after getting lost and found again, sat in front of the Pantheon with wine, a huge cheese plate, and my journal. Later we met up again with various friends and there was more pasta, drinks, and dancing. The next morning we split up again and I went back to a church we'd visited a few days ago, where I got to do a little more soul-searching that I won't talk about here. Eventually it was time to return to Moldova, and it was strange, because I was both sad to leave Italy but happy to return to Moldova. It's not always easy to return to site after time away, but for the first time, not only was I not dreading it, but I was happy about it, too. I guess after writing the recap, I find that I don't want to go into anything super existential or anything. Here's what I will say: I remember the first time I went to Rome and what an impact it had on me, and I didn't think the same city and the same sites could do that again, but it did, even more so. I learned more about my friends and I can tell you my favorite things about each one of them. We got to have conversations in multiple languages at a time and that's how we understood better, not worse (I can't imagine now what people do if they only know one, and I'm not even saying I know two, but I know a little bit of many). How often do you get to meet people and feel like you were meant to meet them, meant to be there at that moment with those people? I have a new outlook on life, love, and the future, and I don't know what it all means, or if I'll even figure it all out.. But I'm excited to try. Essentially, I'm just really glad I went on this trip with these friends and had all these adventures. Whatever happens after this.. Well, we'll just see. "Întâlnim diferite fenomene, oameni, pentru care trăim anumite stări şi care ulterior se transformă într-o eleganţă a cuvintelor, care se numeşte poezie. We encounter different phenomena, people, towards which arouse certain feelings in us, feelings which often create a certain elegance of words called poetry." If that doesn't perfectly describe life, I don't know what does.